Build a research agenda by focusing on subjects deemed ‘fringe’ yet essential for understanding the workings of the centre. Multi-discipline test: identifying possible links and finding additional angles and discourses that could make research relevant for other disciplines (for example, research on informality can be relevant for different disciplines, but it is essential to attract disciplinary scholars to see how). Complexity test: articulating matters that are elusive (runaway scheming), substantively ambivalent (neither nor, or both), hidden (workings behind the facades of formal institutions), non-measurable, constitute paradoxes (legal corruption or legitimate crime, Sorites paradoxes), grey areas (neither legal, nor illegal) or blurred borderlines (both subversive and supportive, being both a problem and a solution, vague and necessarily unknowable). Networking test: reaching out for expertise that we do not have at the UCL in-house through social media and initiating fringy research networks. Generalisation test: avoiding generalisations where possible by being specific. 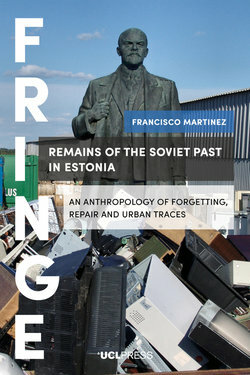 Francisco Martinez brings together a number of sites of interest to explore the vanquishing of the Soviet legacy in Estonia. By exploring these places of cultural and historical significance, which all contribute to our understanding of how the new generation in Estonia is not following the expectations and values of its predecessor, the book also demonstrates how we can understand generational change in a material sense. Alena Ledeneva invites you on a voyage of discovery, to explore society’s open secrets, unwritten rules and know-how practices. Broadly defined as ‘ways of getting things done’, these invisible yet powerful informal practices tend to escape articulation in official discourse. Expertly practised by insiders but often hidden from outsiders, informal practices are, as this book shows, deeply rooted all over the world, yet underestimated in policy. 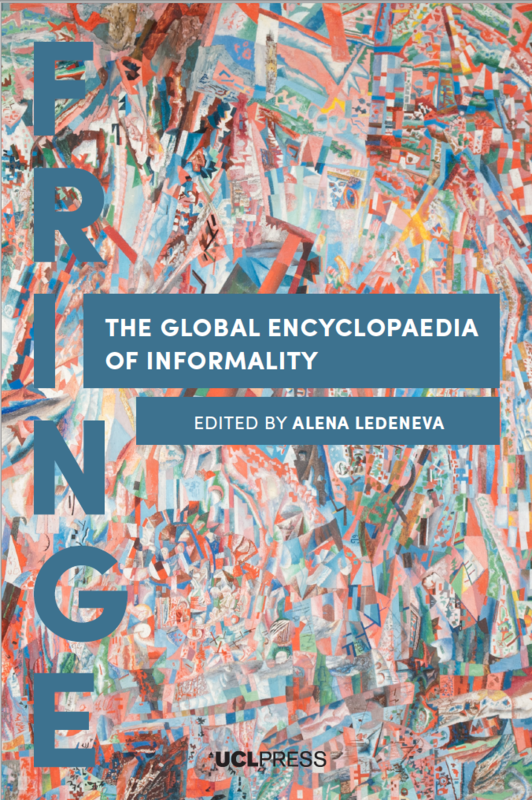 Entries from the five continents presented in this volume are samples of the truly global and ever-growing collection, made possible by a remarkable collaboration of over 200 scholars across disciplines and area studies. The (City) Centre Cannot Hold? This volume will explore the aesthetics, politics, economics and affects of urban centrality and monumentality, from their 20th century golden age to their contemporary inheritances, afterlives, ruins and appropriations. Socialism, Capitalism, and the Alternatives. There is increasing consensus about the problematic features of capitalism, but there is far less clarity about possible solutions. Articulating coherent alternatives to the entrenched conceptual categories of socialism and capitalism remains stubbornly difficult. This volume will explore how an analysis of political trajectories of post-1989 Central and Eastern Europe and Russia may contribute to confronting this challenge to the global imagination. 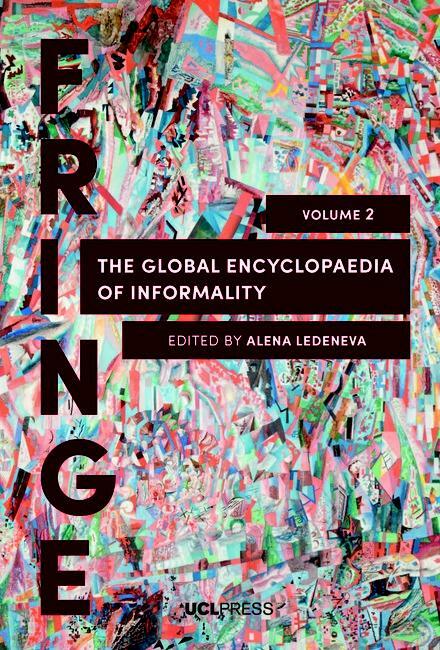 This volume will study ambivalence (for instance, illegal housing as undermining and stabilising shortage economies at the same time); address complexity (five configurations of squatting, processes of criminalization and legalisation); and promote interdisciplinary by working with sociologists, historians, political scientists, anthropologists, jurists. FRINGE is published by UCL Press. UCL Press is the first fully Open Access University Press in the UK. It seeks to use modern technologies and 21st-century means of publishing/dissemination radically to change the prevailing models for the publication of research outputs. Grounded in the Open Science/Open Scholarship agenda, UCL Press will seek to make its published outputs available to a global audience, irrespective of their ability to pay, because UCL believes that this is the best way to tackle global Grand Challenges such as poverty, disease, hunger.